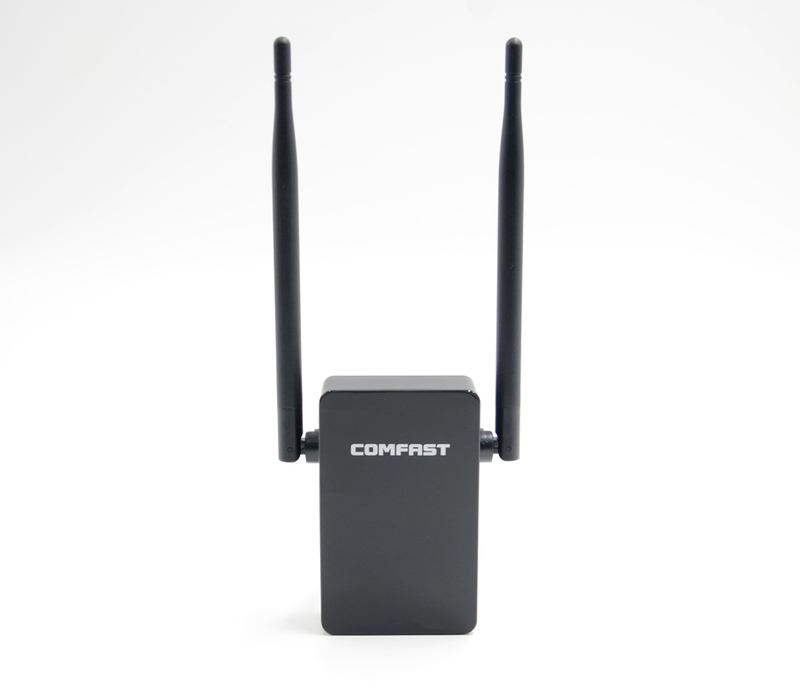 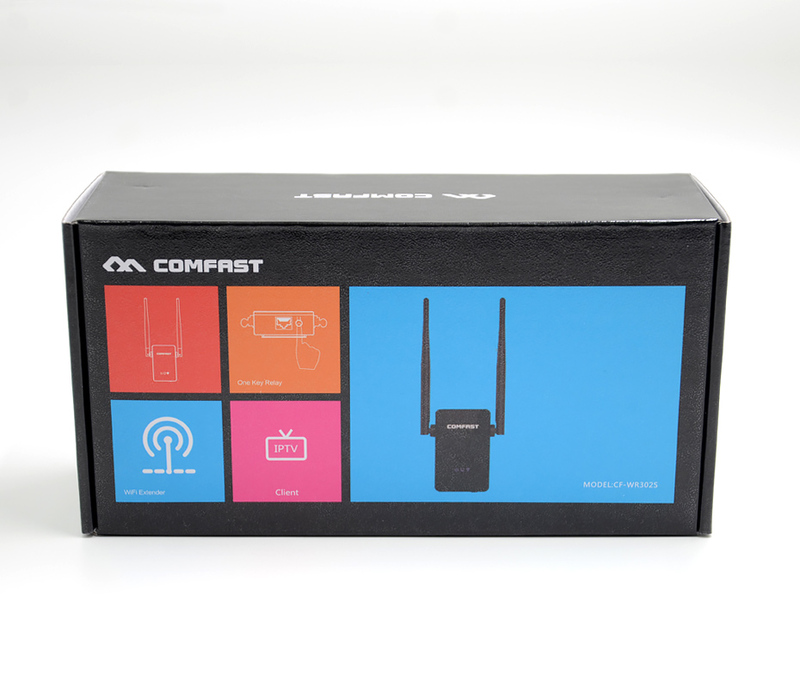 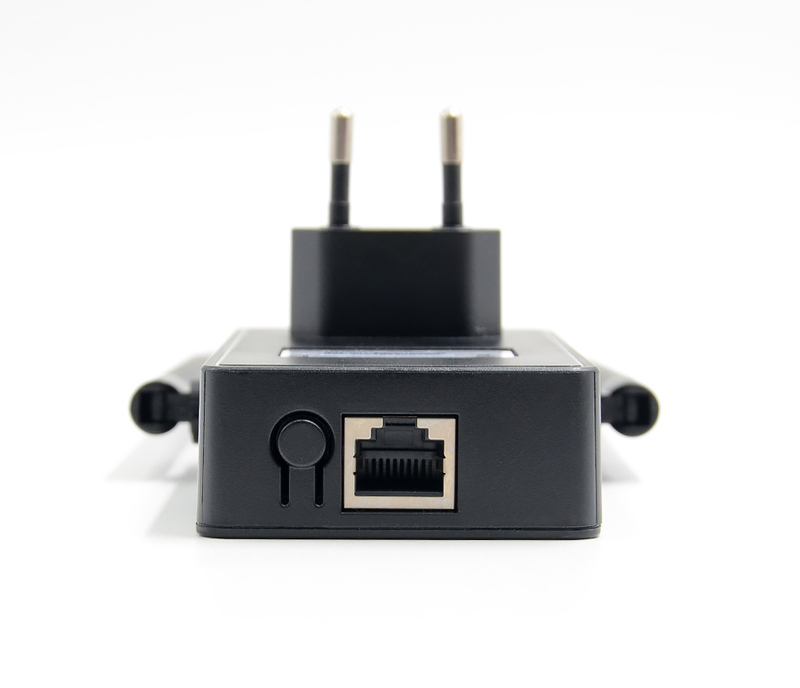 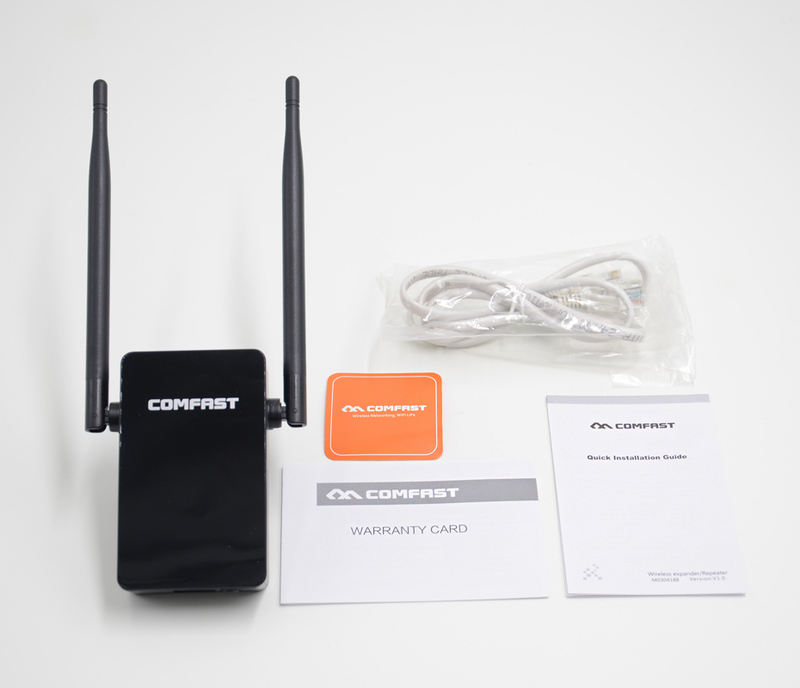 Due to its incredible compatibility, it fits for even all brands of routers on the market and wireless card. 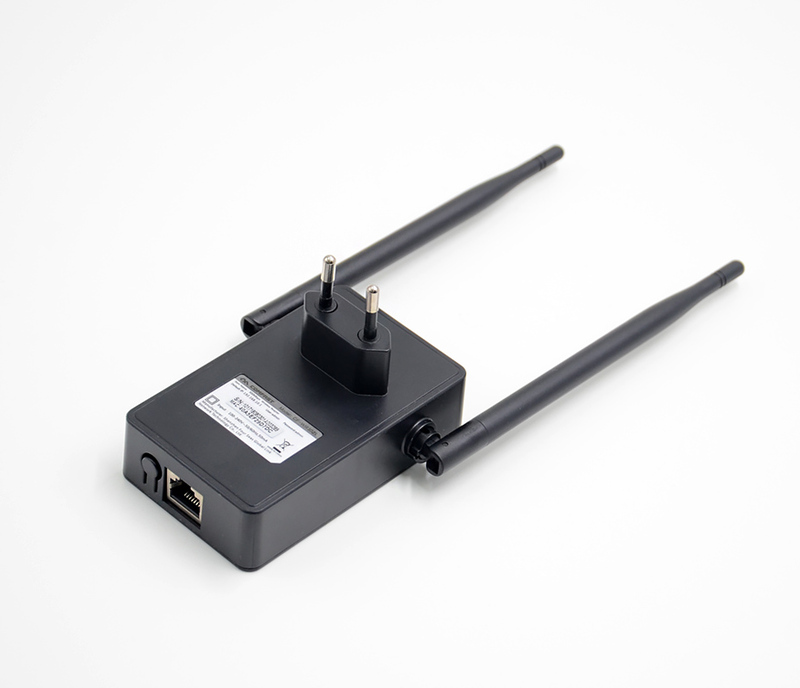 Though it is in so compact size, it actually is powerful and smart. 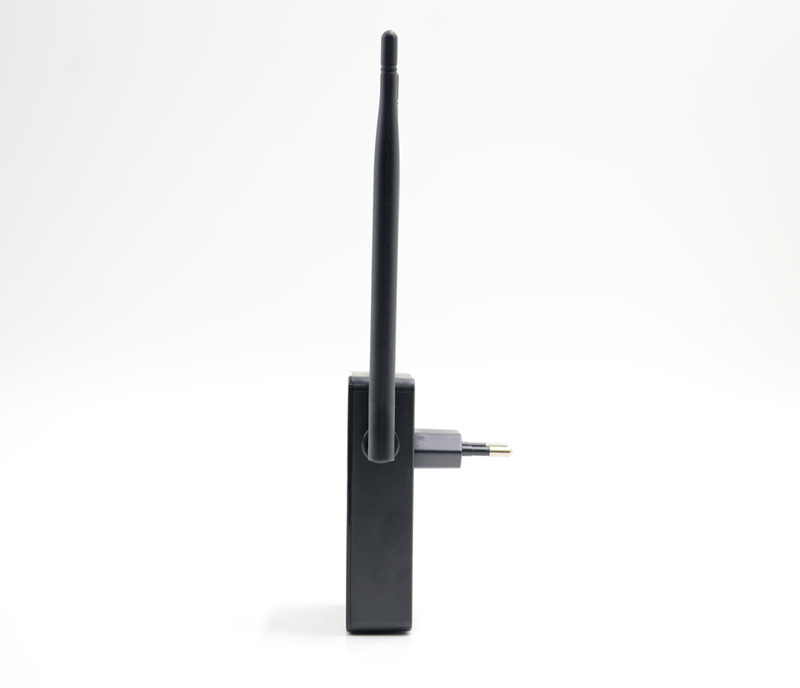 Built-in antenna, it provides unlimited coverage to serve you completely. 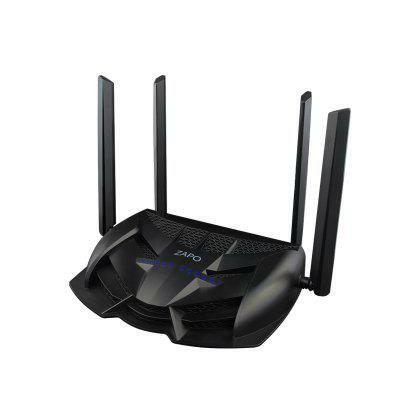 What′s more,it is aperfect 3-in-1 device acting as wireless AP, router and repeater. 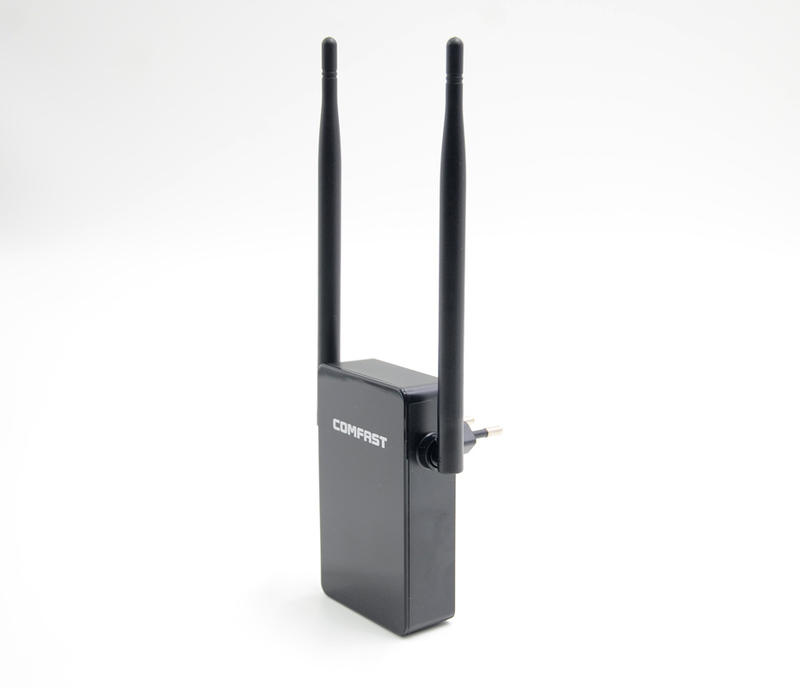 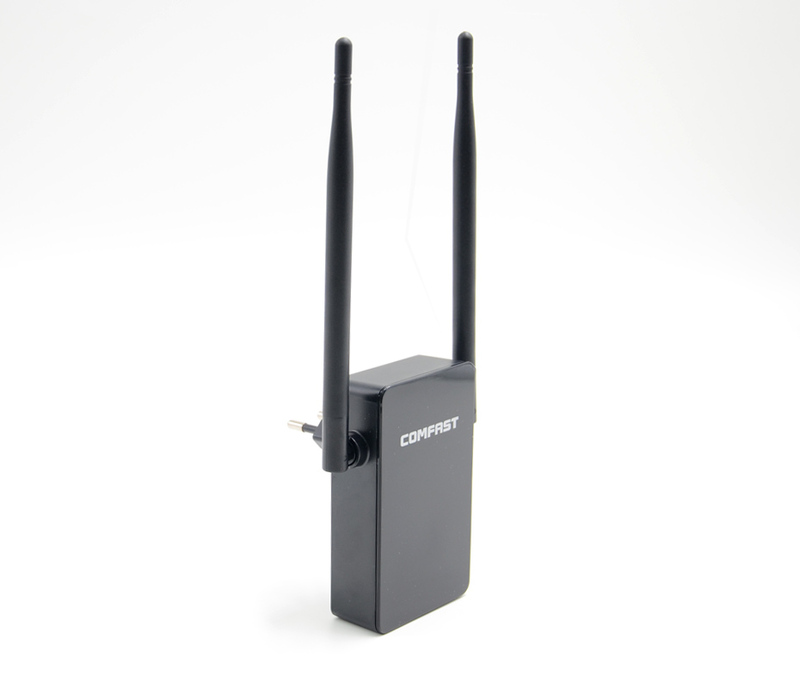 Excellent performance, high speed and stability, this Comfast CF-WR302S 300M Dual 5dBi Antenna Signal Booster Wireless WiFi Repeater Network Range Expander US Plug will serve you a lot in daily life!